I had a GREAT reading week! I finished 3. 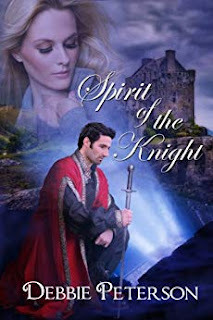 Spirit of the Knight-- a ghostly Scottish knight from 700 years ago and a current day American painter painting his castle. It was lovely. 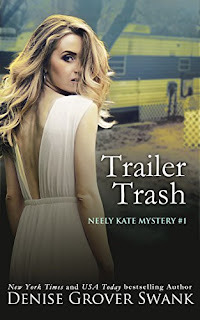 Trailer Trash-- I love this world so was curious about the spin off. It was pretty good. I have some heroine issues but I don't hate her. And I'd totally be on board with doing filthy things to the hero. 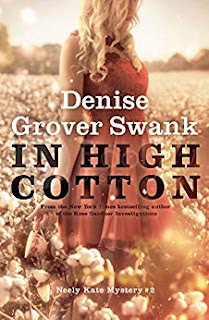 I'm about halfway through In High Cotton and enjoying it. We're doing better. These are just fantastic mysteries and this one definitely has me guessing. Still on board with doing filthy things to the hero. 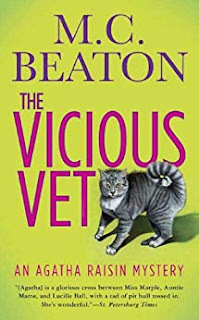 Top Seven: Books That Have Me Nervous! I had to change my theme up just a little. I'm not really "on the fence" about reading these books but I am nervous going into them because I want them to be good in the worst way and oh my gosh what if they aren't? Or I'm just nervous to see how things will end. Or because I didn't love the last one I read from the series and am hoping for a rally. A couple future releases in the mix but the rest are just series or authors I've enjoyed and the book is next up on my read list for them. Question: Audio books vs Ebook? If the world stopped printing books which would you prefer between the two? A: Well, first I'd have some serious words with whoever came up with that stupid decision. But I'd go for ebooks. I do enjoy an audiobook a lot and am always listening but the experience is different and how I read is different. 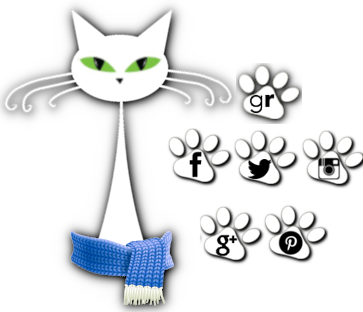 With ebooks I can lounge around and lay in bed with the herd and read and it's cozy and comforting. With audiobooks I listen while I'm doing other things-- walking/exercising, cleaning, working in the yard. So while it's enjoyable it's not a relaxing reading experience.